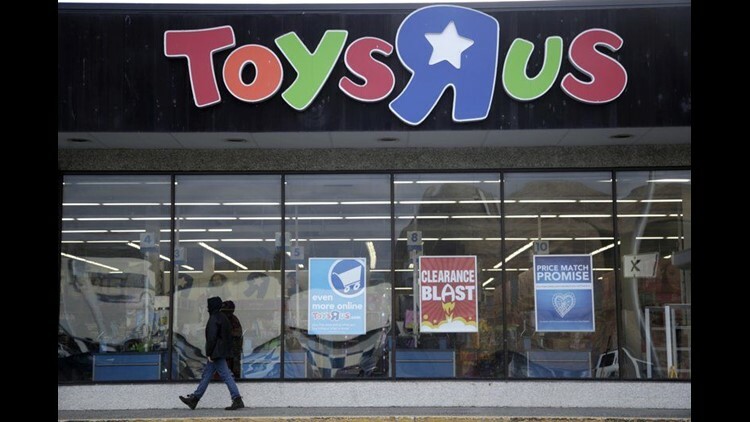 Toys R Us has upped its discounts in a final liquidation sale, the company announced Tuesday. Until May 13, over $2 billion of merchandise will be discounted by 30 to 50 percent at 735 locations across the country. "This liquidation event provides shoppers the opportunity to be a TRU kid one last time with notable brand names at rarely seen discounts. We encourage shoppers to get in early to take advantage of these savings and get the best merchandise before inventory sells out," a spokesperson said. The company said toys from brand names such as Fisher Price, Barbie, Hot Wheels, Disney, Nerf and Star Wars would be included in the sale. The toy retailer announced it would declare bankruptcy and close down all of its stores nationwide in March. The company struggled with debt and poor holiday profits.